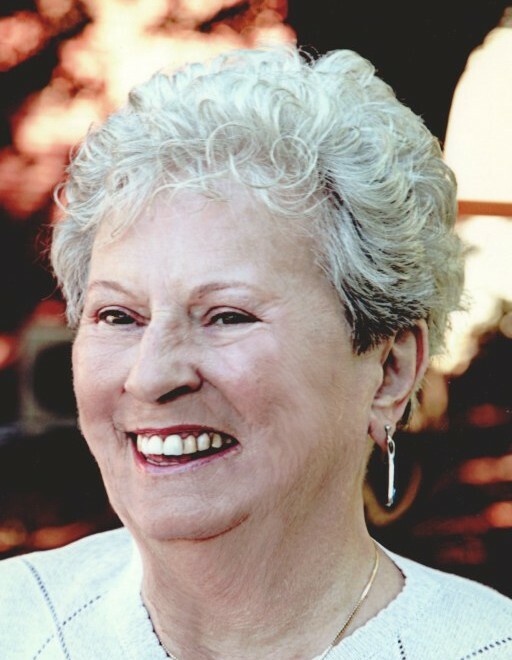 Geraldine L. (Boudreau) Thurston, 85, of Southington, passed away on Friday, June 15, 2018 at the HOCC at New Britain General. She had been the loving and devoted wife of the late Joseph W. Thurston for 53 years. Born on August 2, 1932 in Nova Scotia, Canada to the late Louis and Madeleine (Deveau) Boudreau, she came to the United States on January 4, 1952 and soon after became a naturalized citizen. She retired from Southbury Training School after 25 years of service. Mrs. Thurston was a longtime parishioner at St. Aloysius Church where she said the Rosary for an amount of time before the four o’clock Mass, serving as a Eucharistic Minister for several years. After retirement, Geraldine went to work at the gift shop at the local truck stop in Southington for two years. She is survived by her two sons, Joseph L. Thurston and his wife Brenda of Waterbury and David A. Thurston and his wife Flo of Southington, 23 grandchildren, 25 great-grandchildren, five nieces in Nova Scotia, 1 brother-in-law, Pat Ignasso of New York and 1 sister-in-law Genevieve Boudreau of North Carolina. She was predeceased by her daughter, Diane Grenier, four sisters and two brothers. Funeral services will be held at 9:00 a.m. on Friday, June 22, 2018 from the Plantsville Funeral Home, 975 S. Main St., Plantsville with a 10:00 a.m. Mass of Christian Burial at St. Aloysius Church, 254 Burritt St., Plantsville. Burial will follow in South End Cemetery, Southington. Calling hours will be held on Thursday, June 21, 2018 from 5 – 7 p.m. at the Plantsville Funeral Home. For online condolences and directions, please visit www.plantsvillefuneralhome.com.